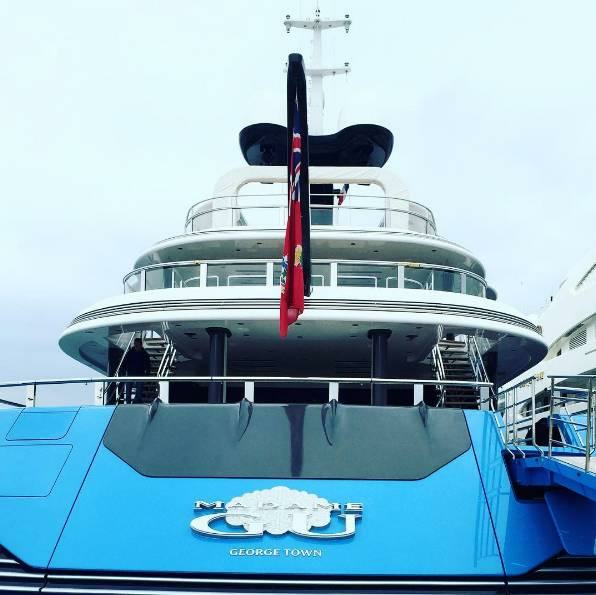 Madame Gu has been recently seen at the International Yacht Club d’Antibes in France. 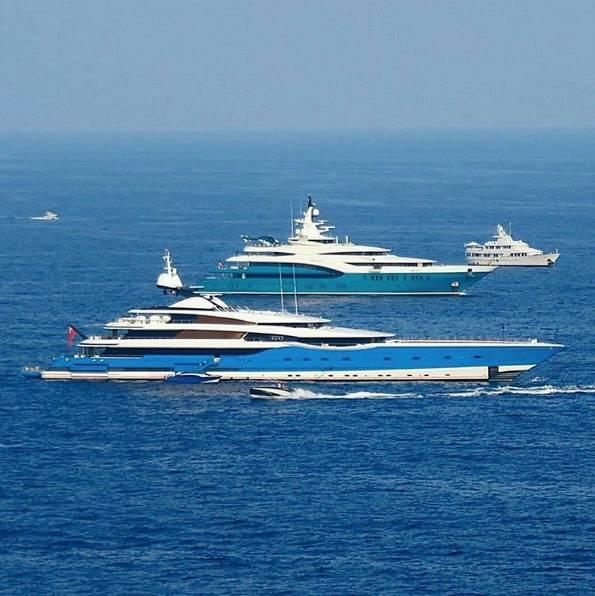 The superyacht was built by Feadship in 2013 and delivered after four years of construction. Andrew Winch styled her exterior, whilst De Voogt was responsible for the naval architecture. With perfect proportions, it’s hard to imagine that her tonnage exceeds 2,900 GRT. The interior, also designed by Andrew Winch, accommodates twelve guests in six cabins. The crew quarters are composed of 18 cabins for 36 members. This twin screw superyacht is powered by quadruple 3,600kW MTU engines providing a top speed of 24 knots and a cruising speed of 22 knots. In 2014, Madame Gu was named Motor Yacht of the year during the World Superyacht Awards, which makes her one of the best Feadships around.